10 Places To Visit In Plovdiv Where The Ancient And Modern Seamlessly Blend! 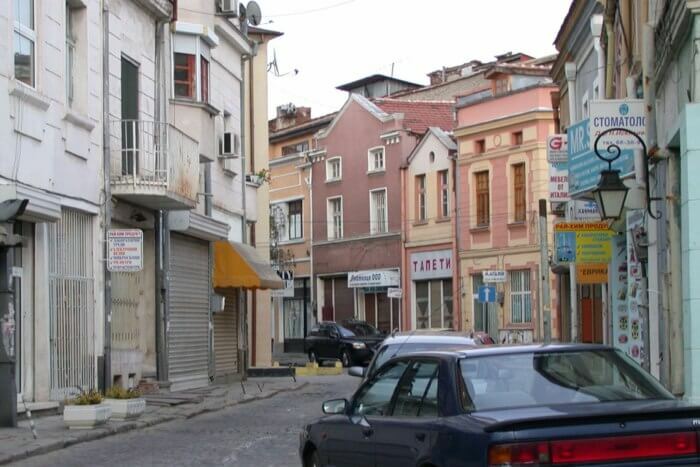 Bulgaria’s second largest city holds the distinction of being the oldest continuously inhabited city of Europe. 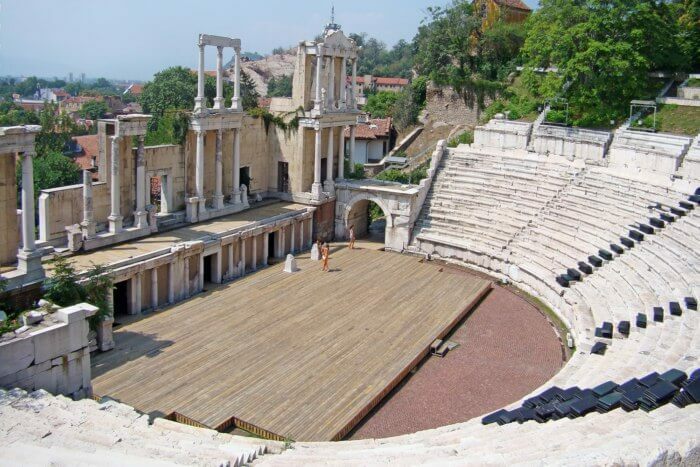 Speckled with ancient monuments and important historical sites, Plovdiv is a worthy addition to your European itinerary. The ancient effortlessly blends with the modern, making Plovdiv a remarkable city offering a melange of unique travel experiences to the discerning wanderer. Roman stadiums and ancient amphitheatres jostle for space with beautiful byzantine churches and ottoman mosques.This archaeological museum’s unrivalled collection of Thracian and Roman artefacts is a treasure trove for history enthusiasts, while Tsar Simeon’s magnificent garden transports you to another world. We’ve picked the shiniest gems from the city’s treasure chest to bring you this list of best places to visit in Plovdiv, Bulgaria. Here is a list of 10 best places to visit in Plovdiv that will give you a heart-warming experience. Take a look! Perched atop the southern slopes of the Three Hills in the heart of the old city, this ancient Roman amphitheatre is one of the best preserved of its kind in the world and the most impressive landmark of the old city. Built in 1st century AD, the magnificent theatre with a 7000-people seating capacity was once used for governing council meetings and gladiator fights. The restored ancient amphitheatre now serves as a magical venue for music concerts and opera performances during the summers. Truly deserving of being on top of the list of places to visit in Plovdiv, this historical masterpiece is a must visit for a generous dose of history and stunning views of the city. Entry Fee: 5 BGN/adult. Reduced prices for group or student entry tickets. A combined ticket worth 15 BGN allows entry to 5 ancient sites in the city. In its days of glory this ancient Roman stadium could accommodate 30,000 spectators and hosted sporting events accompanied by music and art contests. Today this spectacular heritage site jostles for attention with a pedestrian mall and never fails to leave the visitors awestruck once they descend down the stairs. Constructed in 2nd century AD during the reign of Hadrian, this gorgeous masterpiece from the past allows tourists to sit and admire its architectural magnificence at leisure. A 3D film now also allows viewers an immersive insight into the ancient stadium’s glorious past. 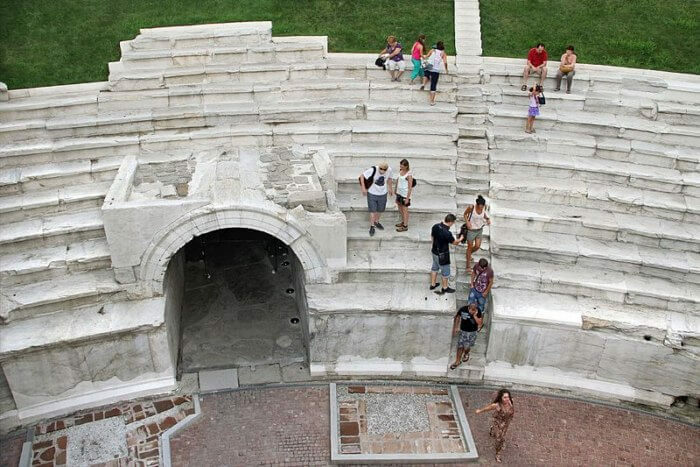 Considered amongst the largest and most well-preserved ancient Roman buildings in the Balkans, this undoubtedly is one of the best places to visit in Plovdiv. Entry Fee: Free entry. 6 BGN/adult for the 3D film. Sometimes we need to dive deeper into the heart of a city to understand its character and explore its hidden secrets. Kapana art district is one of such places to visit in Plovdiv which allow you a peek into the city’s artistic core and experience its essence. As you steer just a little off from the Main Street in Plovdiv, you enter “Kapana” which has been developed as the city’s cultural and creative hub with quirky street art, quaint pedestrian streets and an inimitable vibe. Literally meaning ‘the trap’ due to its labyrinthine criss-crossing streets, Kapana creative district is replete with art galleries, quaint cafes, craft beer bars and charming stores that allow you to immerse in the quintessential Plovdiv experience. Travel Tip: Kapana Fest organised every year presents art bazaars, concerts and theatrical performances. 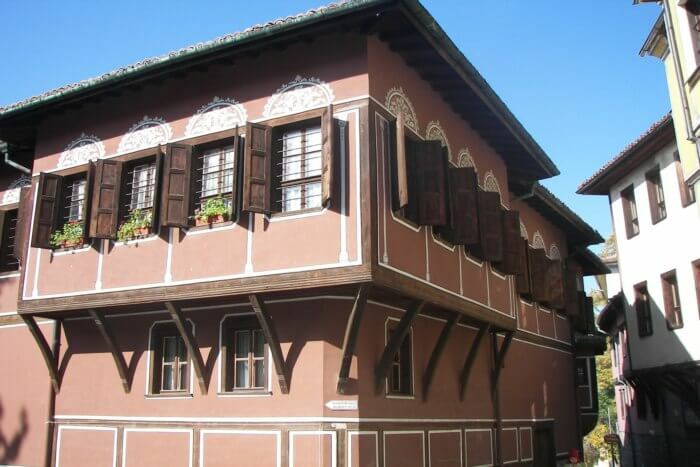 Housed in one of the most impressive mansions in old town is one of finest places to visit in Plovdiv that throws light on the social, cultural and historical fabric of the region through numerous exhibits and artefacts. 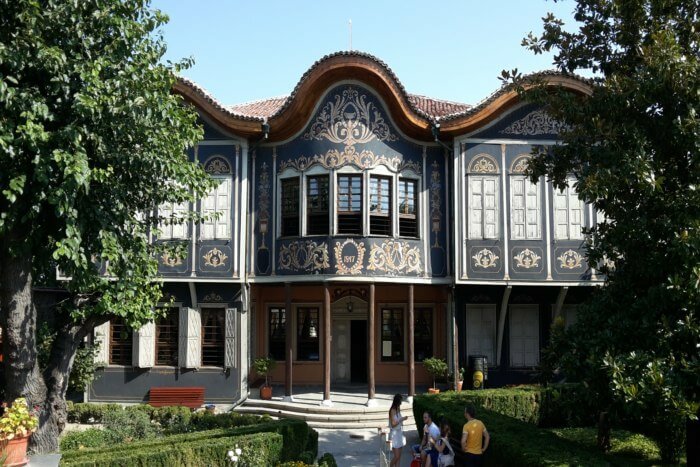 The wonderfully curated museum with a splendid garden & knowledgeable staff takes you an amazing visual journey through the lives of the craftsmen, traders and peasants of Plovdiv. With more than 40,000 artefacts including regional costumes, furniture, and musical instruments the museum is one of the best of its kind in the entire country. Timings: 9 AM-5 PM (Tues-Sunday). Entry Fee: 6 BGN/adult; 2 BGN for students. Guided tours in English from 40 BGN. A 15-20 minutes’ walk through the pedestrian streets of old town take you to one of the nicest places to visit in Plovdiv that is steeped in history and allows stunning views of the city. Once you’ve explored the city’s many attractions, it is a great idea to walk up to the Nebet Tepe archaeological site with scattered ruins of Eumolpias, an ancient Thracian settlement. 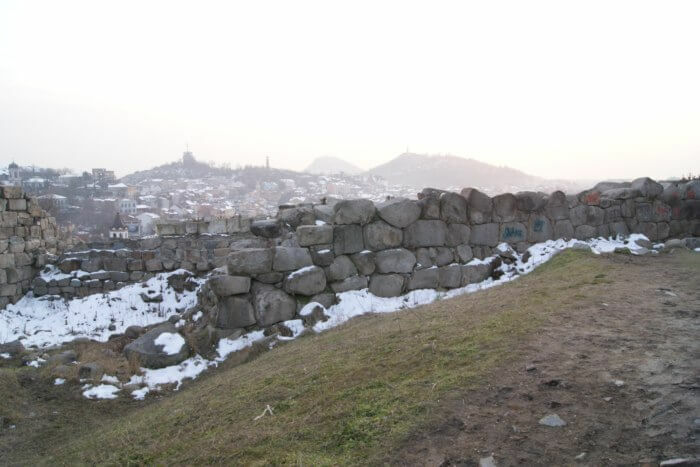 Literally menaing ‘prayer hill’, the site perched on a hill is one of the best places in the city to witness a gorgeous sunset and spectacular views of Plovdiv. Sculpted in 1892 by the Swiss landscape architect Lucien Chevalas, this lovely garden is one of the prettiest places to visit in Plovdiv where you can stroll at leisure and soak in the fragrance of nature’s bounties. 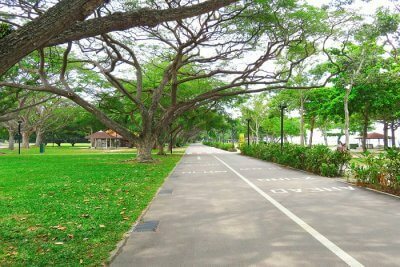 The beautifully landscaped grounds, numerous quiet walking trails, children’s play areas and plenty of benches make it the ideal place for a quick escape from the hustle of the city. 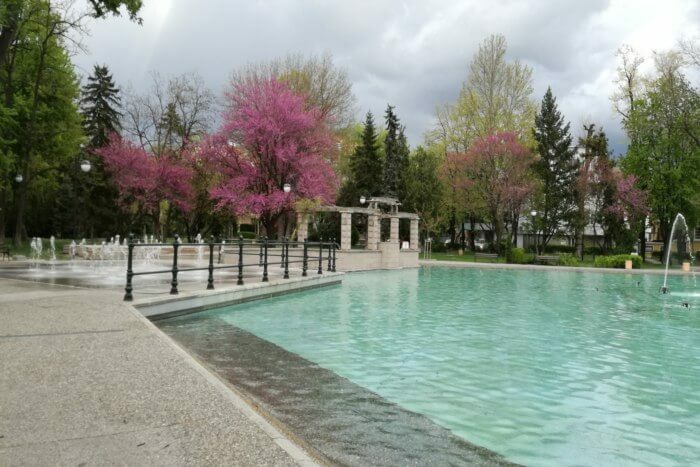 Though there are many pretty fountains across the garden including the fountain of Goddess Demeter, the crowning glory of this natural oasis is the sparkling lake with its unique singing fountains. 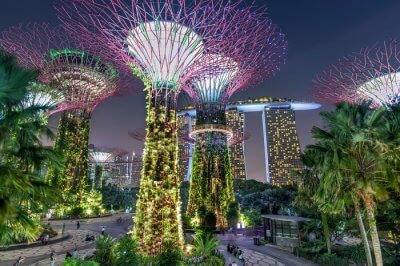 Do not miss the spectacular show of music and lights intertwined by water effects presented for free on few days of the week. 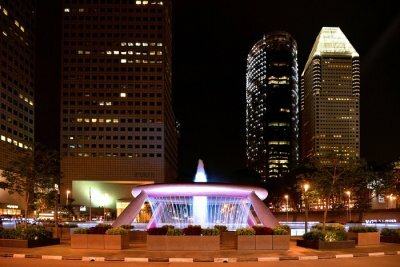 Singing fountains Timings: 9 PM, Thursday-Saturday. This incredibly charming mansion in the old town is one of the top places to visit in Plovdiv to get taste of Bulgarian revival-era architecture and a liberal dose of art on the side. The beautiful house that also serves as a venue for cultural events and exhibitions houses a permanent display of contemporary Bulgarian art on the ground floor. The upper floor displays exquisite wood-carved ceilings, precious antiques and classy furniture truly representative of Plovdiv’s rich heritage. Entry Fee: 5 BGN/adult; 2 BGN/child. An additional 5 BGN for photography. 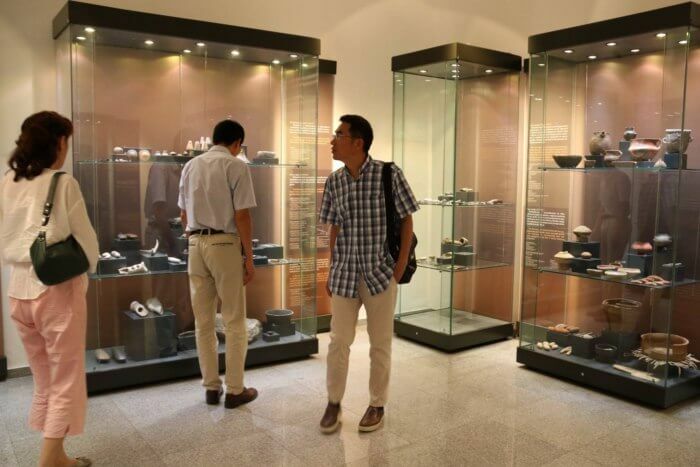 This small but impressive museum boasts a collection of more than 100,000 artefacts from the Roman and Thracian era including coins, prehistoric art, ancient sculpture and magnificent mosaics. 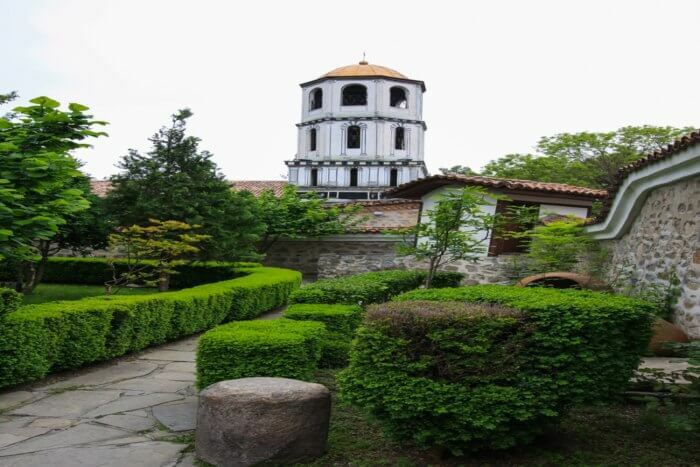 A delight for archaeology and history enthusiasts and one of the top places to visit in Plovdiv, the museum traces the development of mankind over the 6000 years of settlement through a fascinating exhibit. Do no miss the dazzling Panagyurishte gold treasure display that includes gold vessels and dishes. The museum also displays a rich collection of Bulgarian revival art and an enviable collection of mosaics. Prepare to be enthralled by the gorgeous river-god mosaic that occupies centre-stage in the lovely sun-li corridor lined with sculptures and mosaics. Timings: 9:30 AM-5 PM (Tues-Saturday). Entry Fee: 5 BGN/adult. Free entry for students and senior citizens on first Thursday of every month. One of the city’s oldest and most loved churches is dedicated to Emperor Constantine and his mother Helena right at the acropolis on one of the fortified hills of the city. Built at the site where two Christian martyrs were beheaded in the year 304, this beautiful cultural monument is one of the best places to visit in Plovdiv for its gorgeous interiors and spiritual vibes. You can marvel at the beautiful frescoes, exquisitely carved ceiling and the unique Viennese style iconostasis inside this magnificent historical site. 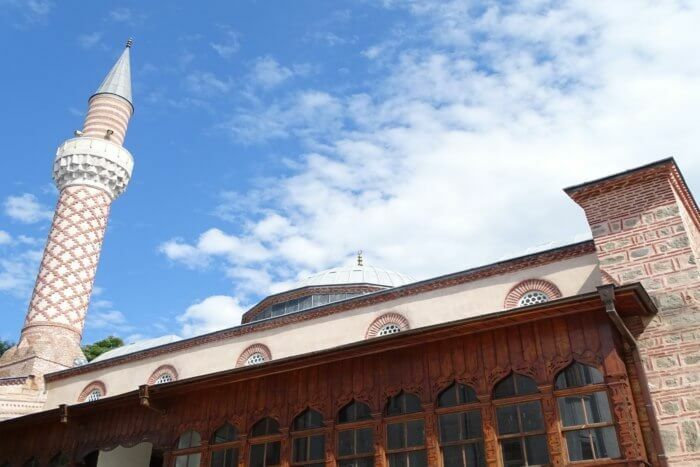 This beautifully preserved mosque in the heart of Plovdiv is one of the oldest specimens of Ottoman buildings in the Balkans and is also counted amongst the largest and most impressive ones. The charming nine-domed mosque also displays the influences of byzantine and old Bulgarian architectural elements making it an important spiritual and historical monument and a worthy addition to your list of places to visit in Plovdiv. The interiors of the domes are tastefully painted with intricate plant ornamentations and Koranic verses that add to its beauty. Visitors need to dress modestly to enter the mosque and women must cover their heads (head clothes are provided outside the mosque). Shortlisted for the prestigious title of European Capital of Culture 2019, Plovdiv truly is a lesser known gem waiting to find its place as one of the premier travel destinations in Europe . With our list of places to visit in Plovdiv as a starting point for your explorations, it’s time now to plan this trip of a lifetime.